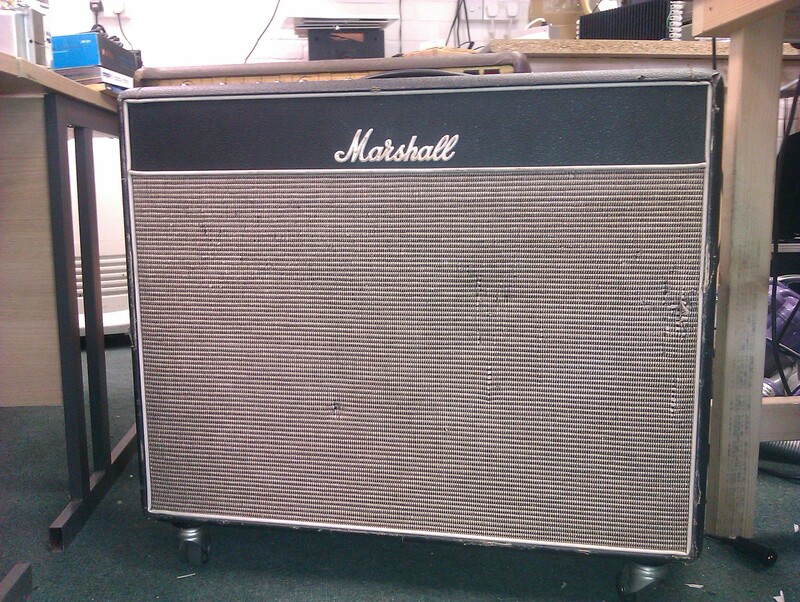 Marshall JTM45 reissue. Link the two input channels, set everything to “10”, add a Les Paul and a copy of the Beano. Then you’re ready to rock the blues.